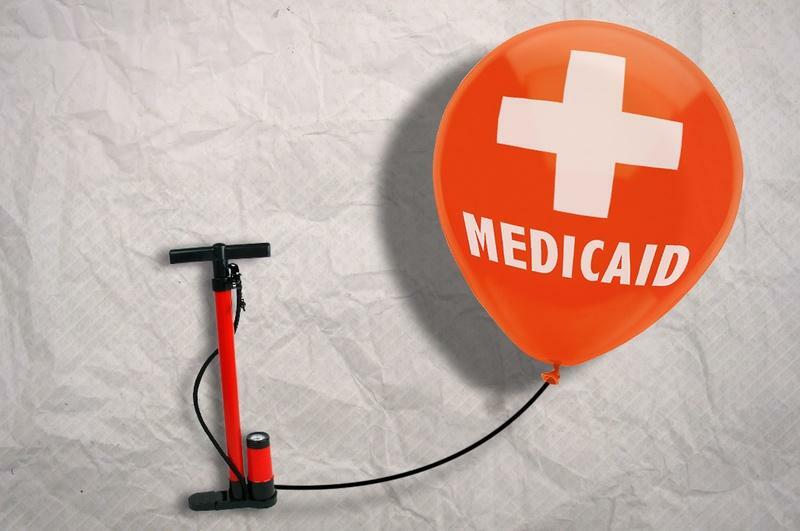 State officials in both Oklahoma and Texas have been ideologically opposed to expanding Medicaid. But Oklahoma is facing a serious budget shortfall thanks to rising health care costs in the state. So, they’re looking at expanding Medicaid to cover those costs, and the only reason Texas isn’t in this exact situation is because we got a special deal from the federal government. 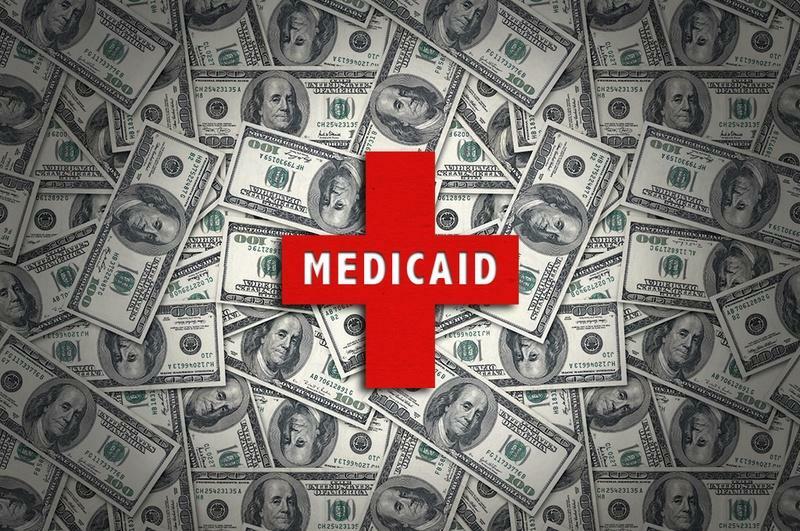 But it’s temporary, and Anne Dunkelberg with the left-leaning Center for Public Policy Priorities told lawmakers on Monday that is why the state needs to start thinking about expanding Medicaid, too. “We just need to have an open mind about the flexibility that we do have,” Dunkelberg said. Because Texas isn’t under the gun right now, officials can make long term plans about how to deal with upcoming changes to how the federal government pays for health care. But as the County Affairs Committee Chair – Houston Democratic Rep. Garnet Coleman – pointed out, it’s probably going to have to be a more conservative plan. “Policymakers in Texas feel that anything we do that allows care either through insurance or some other mechanism, that it fits the values of their values," Coleman said. Federal officials have signaled they won’t continue covering the cost of the state’s uninsured population indefinitely, and the feds argue the state could reduce its uninsured population by expanding Medicaid to more adults in the state. From the Texas Tribune: The Obama administration has agreed to temporarily keep some federal Medicaid money flowing into Texas to help hospitals treat uninsured patients, a relief to health care providers that feared losing the funds over state leaders' refusal to provide health insurance to low-income adults. 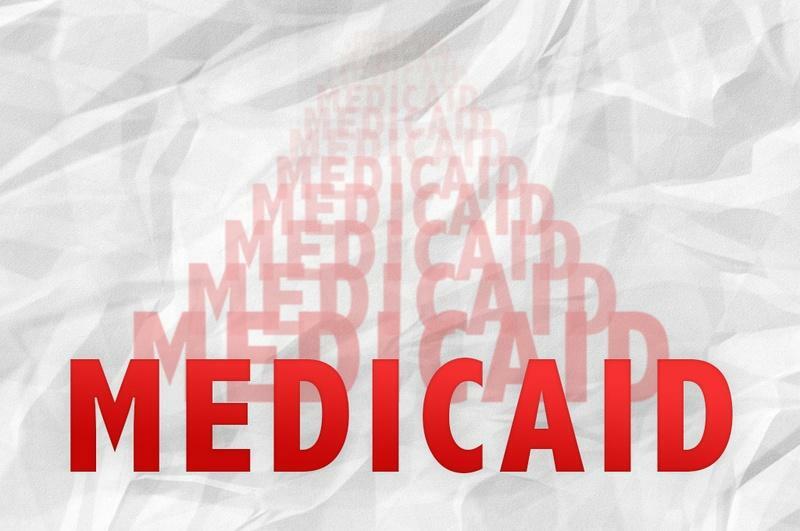 Starting this morning, Texas lawmakers will spend two days discussing the state’s Medicaid program. 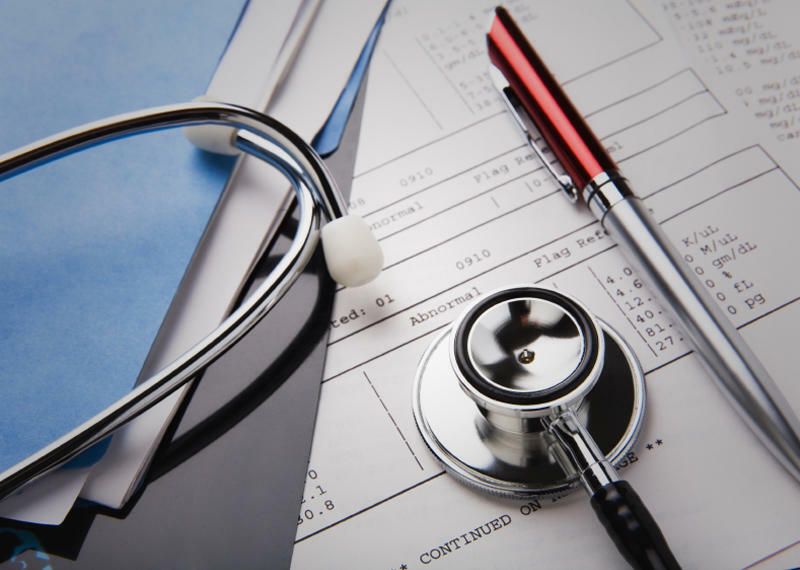 On the docket is a look at services and ways to cut costs, but there's a big question looming in the discussion of whether a big chunk of that Medicaid money will even be there next year. 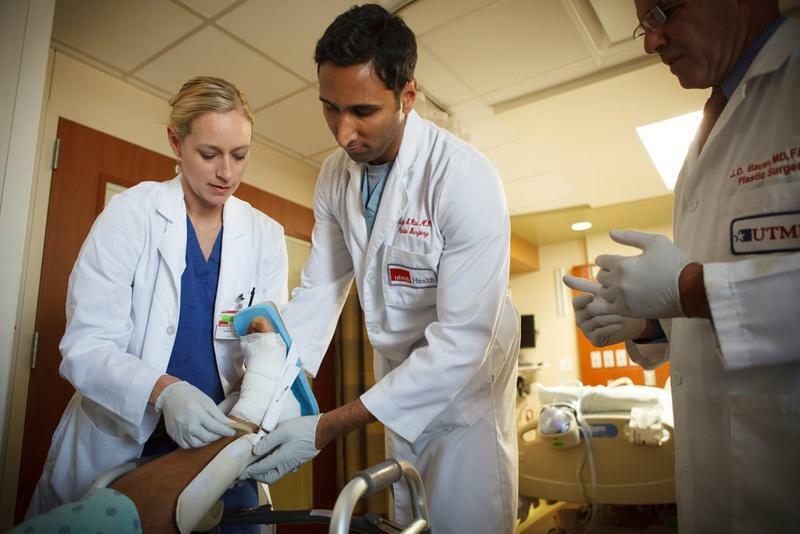 Hospitals around the state are in a serious time crunch. Administrators are currently drafting their budgets for the next fiscal year, but a big chunk of federal funds they’ve relied on in years past isn’t a sure thing this time around. Pretty much everyone on Medicaid here in Texas receives care through a Medicaid Managed Care Program. It’s a big program serving the state’s most vulnerable populations, but there are some big problems. Mostly, there aren’t enough doctors taking part in the program to help serve these populations, and state lawmakers are trying to address that.